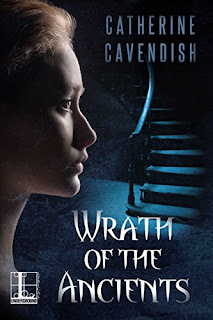 My third encounter with the dark imagination of Catherine Cavendish in as many years, Wrath of the Ancients is a book that (rather fittingly) has the feel of a much older story. Like the darkest stories of Poe, Stevenson, and Doyle, it is a slow-burning tale of claustrophobia, madness, secrets, and myths. It may feel oddly structured to some readers, especially with the way it so abruptly departs from Adeline's story to explore other owners of the house, but it all pays off in the end. This is a story that starts deep in a lost Egyptian tomb, and ends deep within a secret Victorian basement. It is a story of death, obsession, and occult powers . . . a story where nothing is to be trusted, not even your senses. Although slow-burning, it does have its share of scares, with some great scenes of supernatural horror that grab you by the throat and overwhelm you with the putrescence of death. 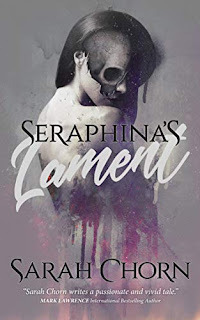 Where the story kicked into high gear for me was in the second half, when Adeline confides in someone outside the house and they embark upon an enthusiastic purging of the basement and its haunted horrors. 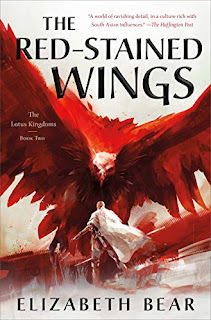 There is so much action and drama in that arc, so much advancement of the overall mysteries, that you appreciate the lull that follows as a chance to catch your breath. If there is one downside to the novel, it's that it relies a little too heavily on coincidences. 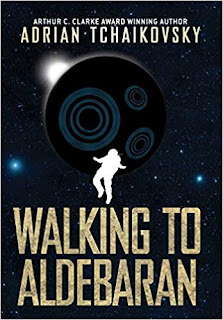 The fact that Adeline is such a perfect candidate to see Dr. Emeryk Quintillus' final wishes carried out is an excusable one, but there were a few later on (particularly one involving a train) that stretched the old willing suspension of disbelief to a near-breaking point. Really, though, that is a small quibble in an otherwise highly entertaining work of period horror. If you have yet to read Catherine Cavendish, then Wrath of the Ancients is a perfect place to start.